Marcus Shaker, M.D., from the Dartmouth-Hitchcock Medical Center in Lebanon, New Hampshire, and Matthew Greenhawt, M.D., from the University of Colorado School of Medicine in Aurora, assessed cost ceilings for value-based epinephrine prices in peanut allergy. They compared a cohort of children with a peanut allergy who had been prescribed epinephrine autoinjectors to children with a peanut allergy not receiving personal epinephrine prescriptions. A total of 100,000 simulated infants with peanut allergy entered each strategy; two-thirds of the group received annual personal epinephrine prescriptions and used these devices appropriately. The researchers found that the cost of anaphylaxis preparedness and treatment was $25,478 in those with personal epinephrine devices versus $654 in those without personal epinephrine. 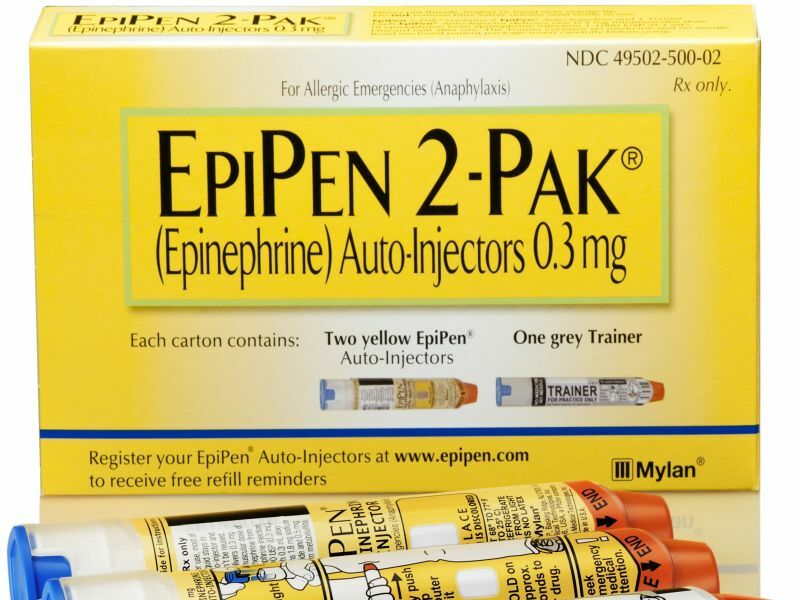 The average food allergy fatality was 0.00056 and 0.00148 per patient prescribed self-injectable epinephrine and not prescribed self-injectable epinephrine, respectively. Based on a 10-fold fatality risk difference, the value-based price for personal epinephrine was $24. The autoinjector incremental cost-effectiveness ratio was $2,742,697 per quality-adjusted life-year at a market cost of $715 per twin pack. The value-based price ceiling for a personal autoinjector was $264 if a hypothetical fatality risk protection from personal epinephrine was modeled at 100-fold. "Current autoinjector prices are not cost-effective in preventing an outcome of fatality from food allergy," the authors write.